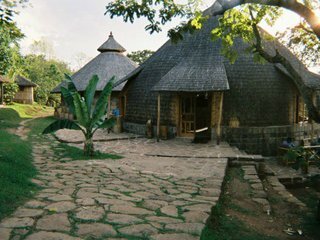 Kanta Lodge is a comfortable new lodge in Konso. 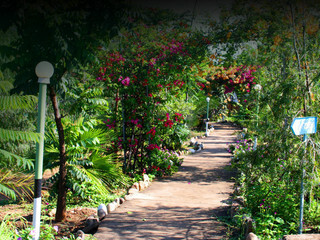 Staff are friendly, the rooms are comfortable and the views from the restaurant and terrace magnificent. Rooms are traditional round tukuls with en-suite bathrooms. Interiors have been finished well, but if we have a quibble, the tukuls are rather crammed in. Having said that, given the overall standard of lodging in this part of the country, road weary travellers will be grateful of the comfort.